Many of you are familiar with our rooster slippers. He is quite the character! He is a Sultan, which we always knew was a rare breed. But I didn't realize quite how rare he was. The Livestock Conservancy lists the Sultan breed as critical, which is the most dangerous category for breeds threatened for extinction. Reading that is actually what inspired this post, hoping that others may take an interest in this fantastic, beautiful breed, as well as other rare breeds. To see the standing of other breeds, visit their website here. Sultans are very unique looking. Many described them as stunning. They have a few distinguishing features: heavily feathered feet and legs, five toes, vulture hocks, a V shaped comb, large nostrils, a beard, muffs, and crest. They are normally pure white, although some other colors exist as well. But white is the only color accepted by the American Poultry Association. Males are around 6 pounds and females around 4 pounds. 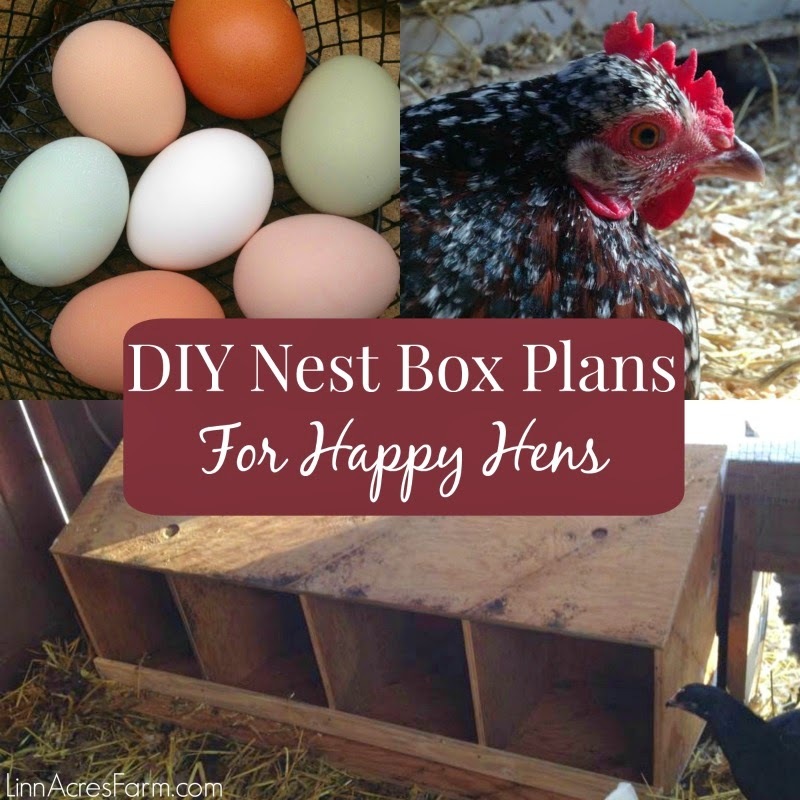 They lay white eggs and are non setters. They have absolutely awesome personalities. They are known for being extremely docile and easy to handle. We have definitely found this to be true with Slippers. Many who own Sultans have stated that they make wonderful pets and are great with children. The Sultan breed originated in Turkey. The legend is that due to their heavily feathered feet, they did no damage to elaborate gardens in which they were kept. They are reportedly known as Serai Taook or Serai Tavuk in Turkey, which both mean Sultan's Fowl. The first Sultans arrived in America in 1867. They first appeared in the American Poultry Association's Standard of Excellence in 1874. Since that time, they have always been rare. 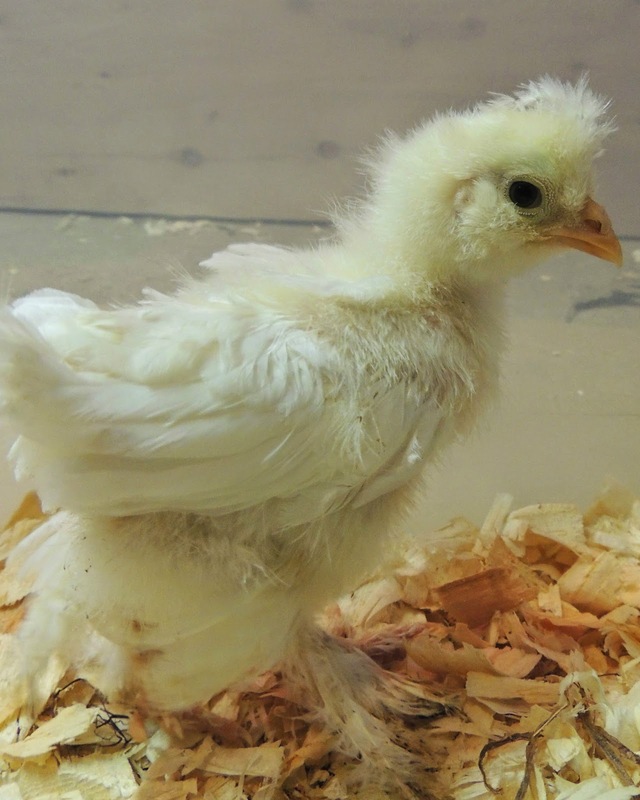 Many people have never heard of the breed, even after having been around poultry for many years. I heard a rumor that there are less than 50 breeding pairs of Sultans in the entire United States. They do seem to be gaining slightly in popularity in recent years, most likely from people hearing about the breed online. For two years in a row, I've seen a couple of Sultan's at an agricultural fair! 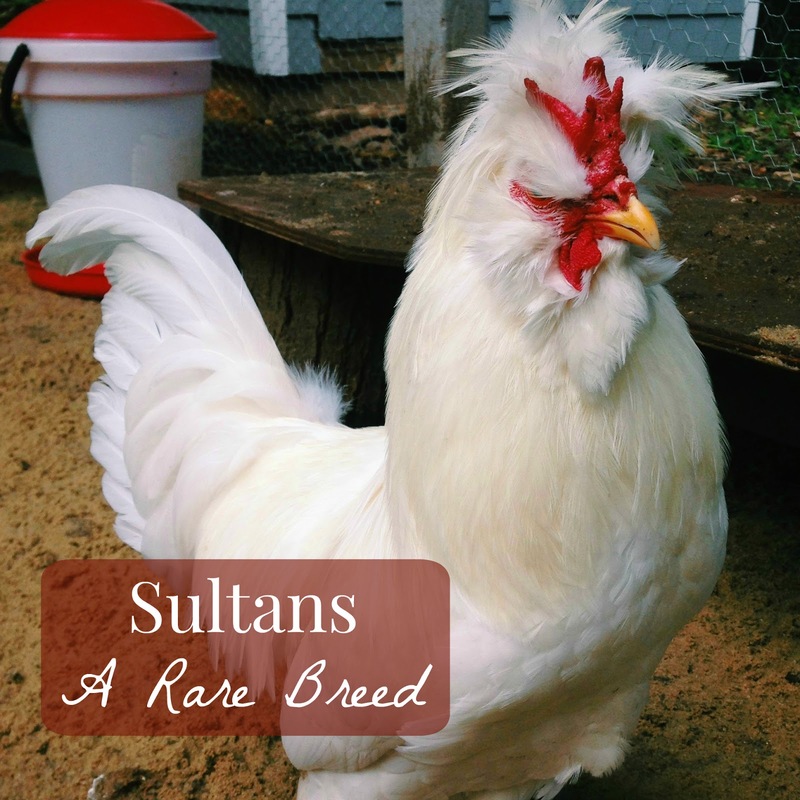 If you are looking for a very docile breed of chickens, I highly recommend Sultans. I currently know of no breeders who sell eggs, chicks, or adults, (I'm sure they are out there somewhere!) but I have found a few hatcheries that carry them: Meyer Hatchery (sells sexed chicks), Cackle Hatchery (straight run only), and Ideal Poultry (straight run only). 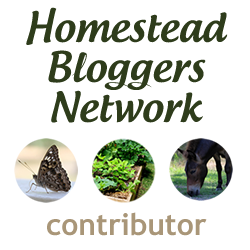 Do you raise any rare breeds? Share in the comments! We LOVE our Sultans! I had no idea they were so rare. We have two problems with ours. First, we loose half of our babies. They get trampled extremely easy! The second is that we unknowingly got a male/rooster. Since our main rooster is twice his size, the poor guy takes a lot of beatings :-( . 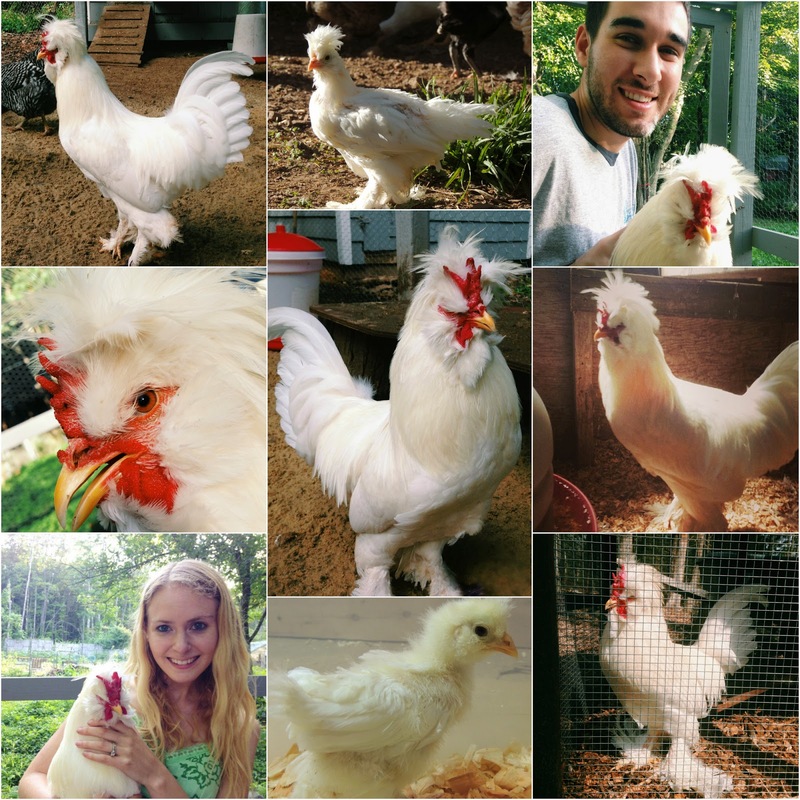 We have been toying with the idea of getting rid of one of the roosters, but we're just too attached! Sultans are indeed like kittens--playful and cuddly. They easily let my five year old pick them up and carry them around. And--they are beautiful! I loved reading about the sultans, I didn't know they were endangered / rare! They look like a beautiful breed of chicken and Slippers is so cute!